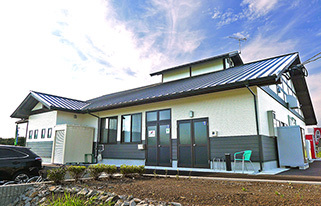 THE MARUEI GROUP ｜ MARUEI INDUSTRIES Co.,LTD. 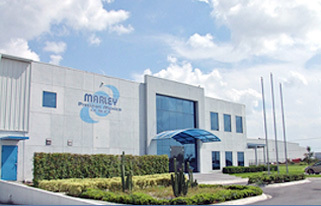 Maruei De MEXICO SA.DE.CV. 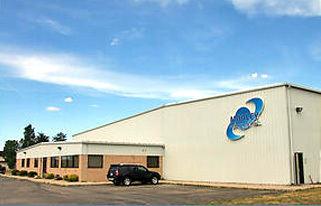 engages in manufacturing and sales with machining, targeting Japanese firms in Mexico. 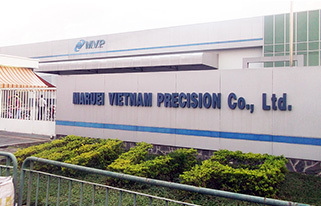 Maruei Vietnam Precision has the largest production factory in the Maruei Group. 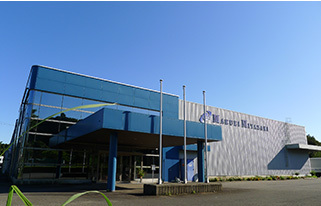 Maruei New Wave is in charge of the production control and distribution sections of Maruei Industries. 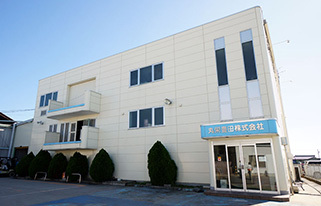 Maruei Toyota is an assembly production company of electronic components of cars. 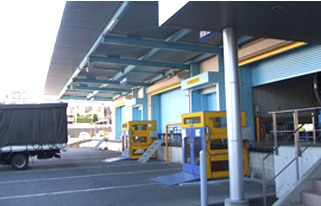 As the first shop in the commercial area of Technovillage , we run a convenience store with laundromats.